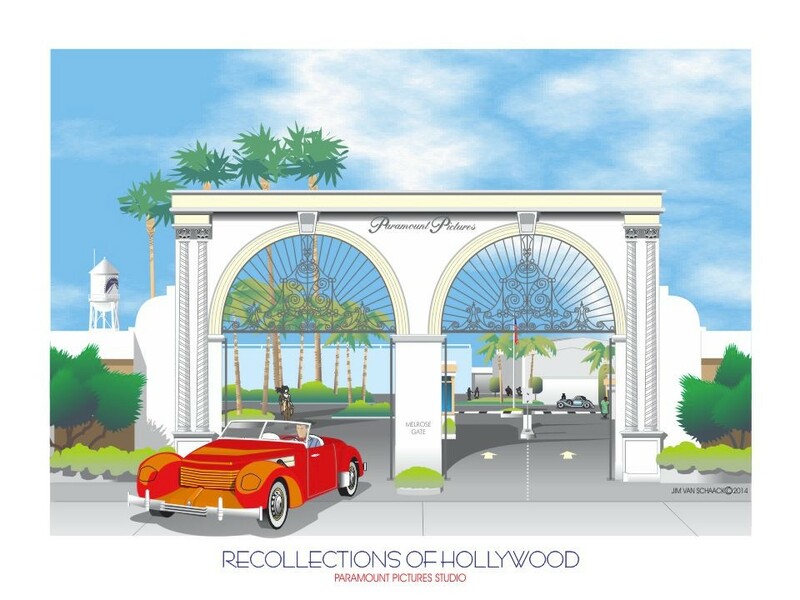 As the years passed, age took its toll on Hollywood. 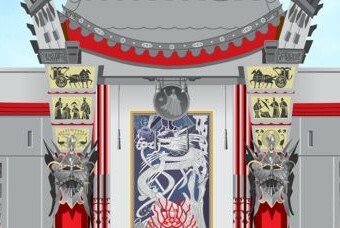 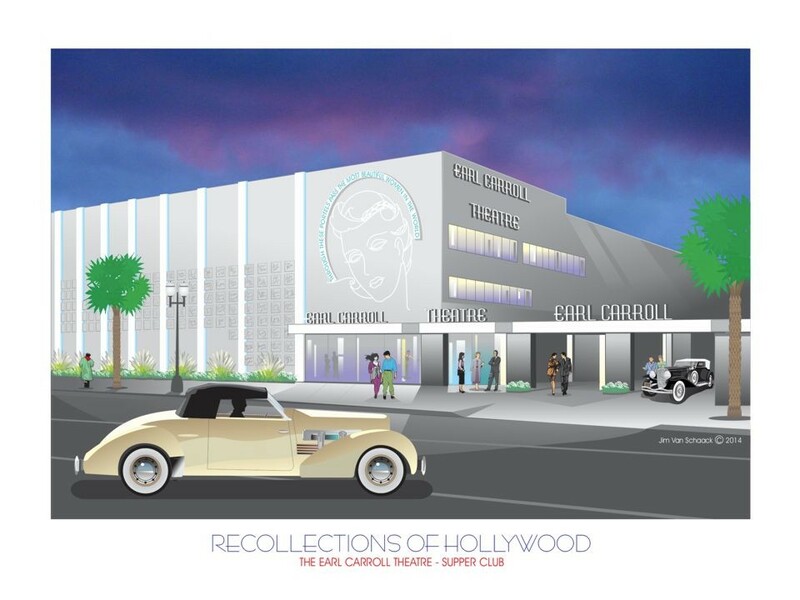 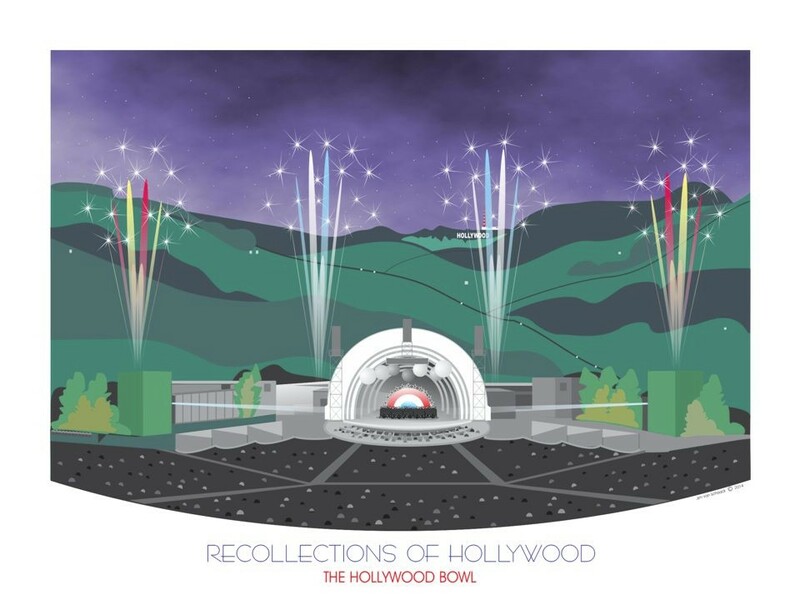 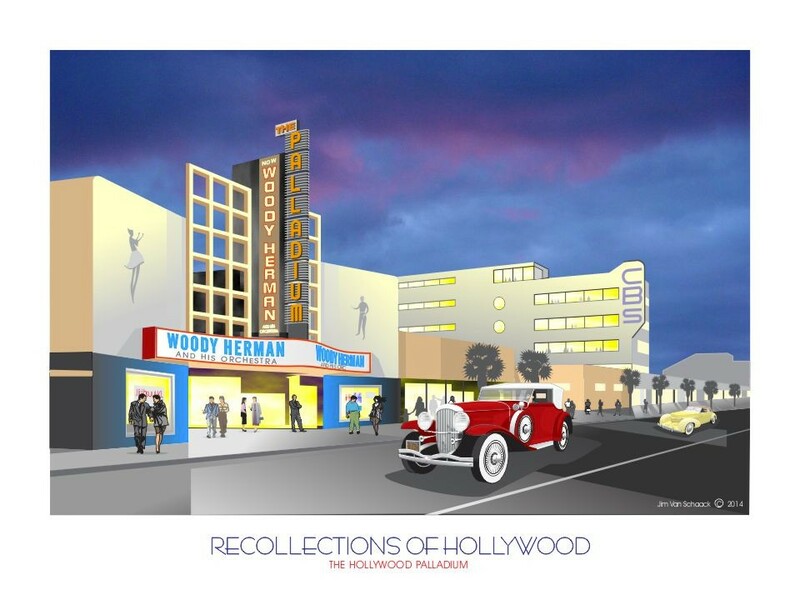 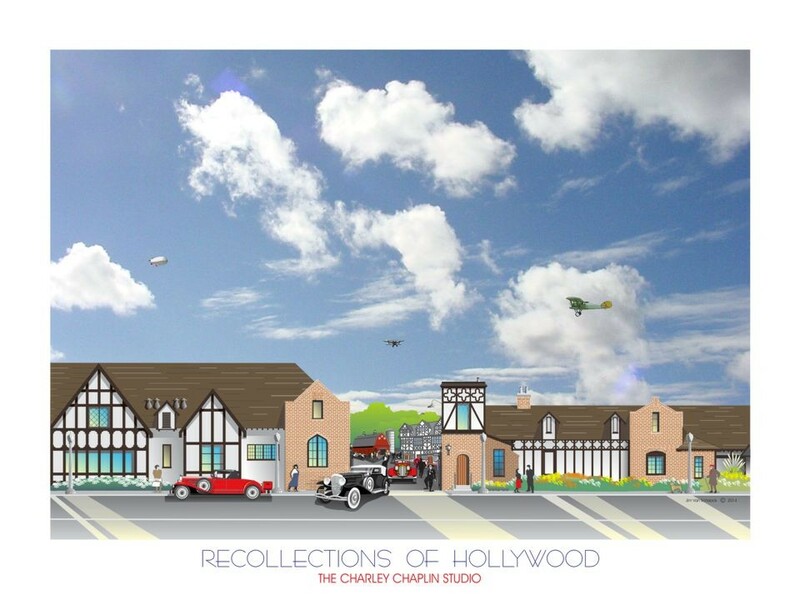 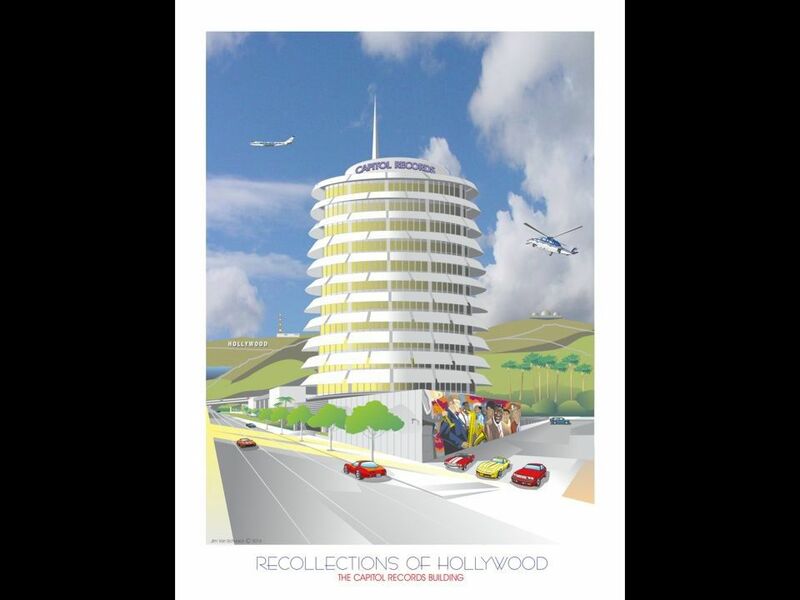 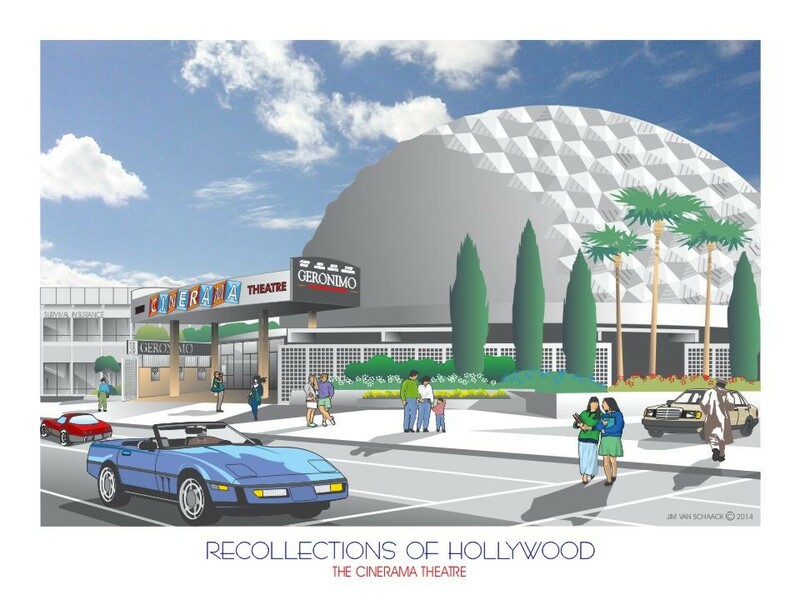 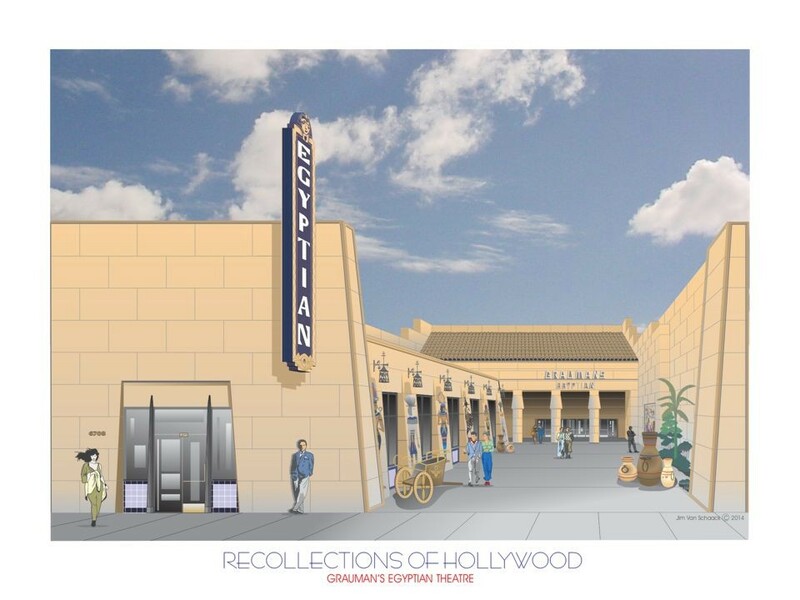 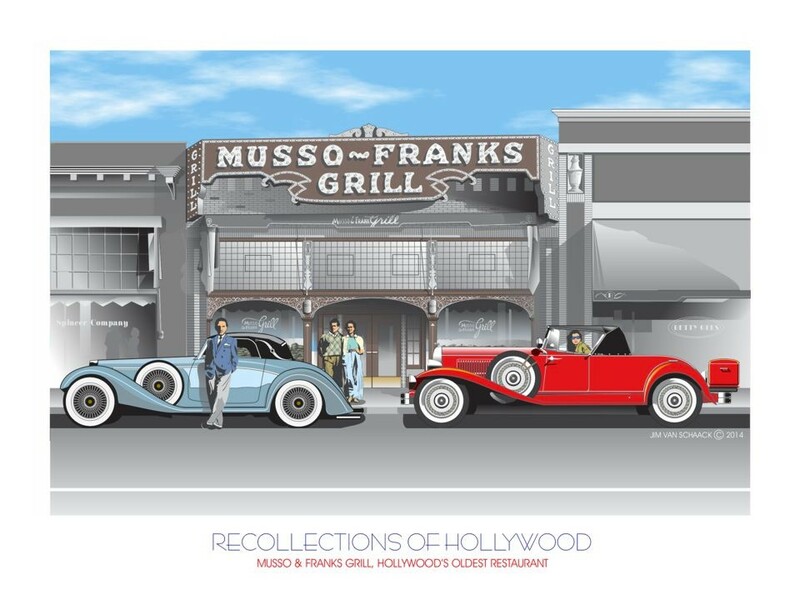 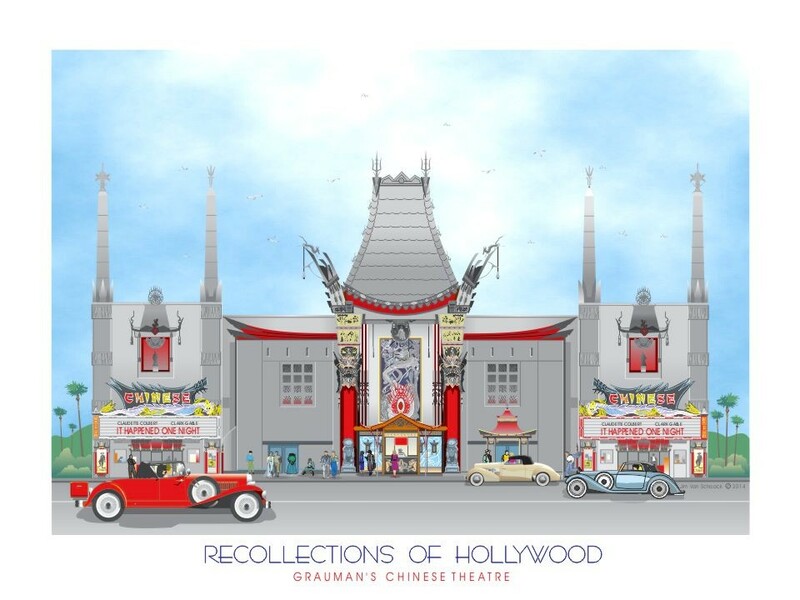 Jim Van Schaack's "Recollections of Hollywood" digital art series recreates Hollywood's most famous landmarks including Grauman's Chinese Theatre, Charlie Chaplin Studio and many more. 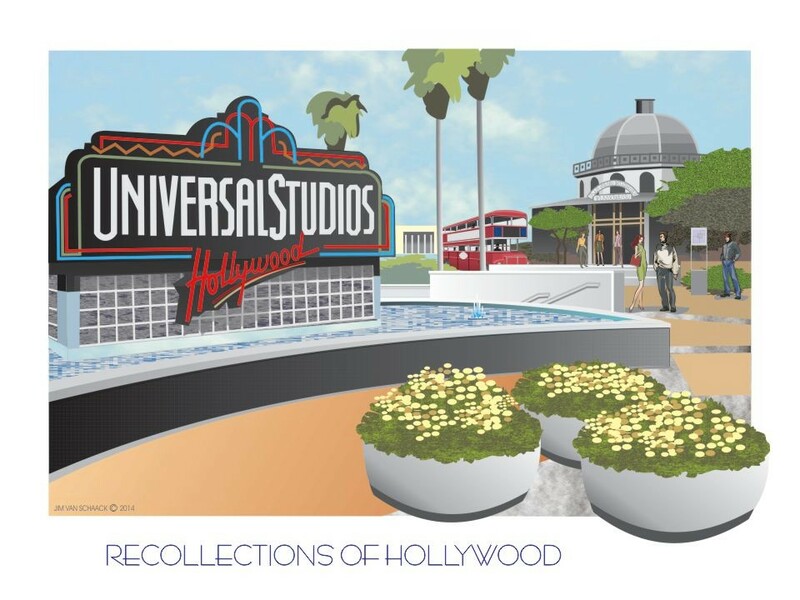 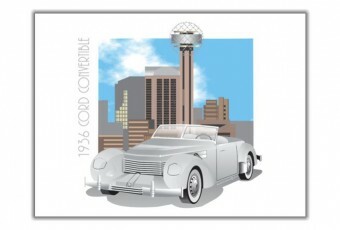 Jim's other drawings include worthy landmarks from throughout the United States. 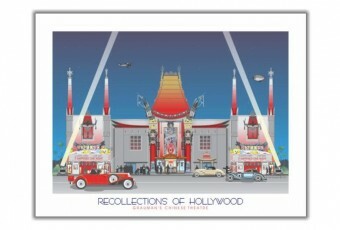 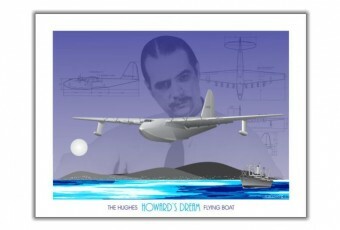 Soon we will have an art store where you can purchase frameable art, posters, postcards and more.